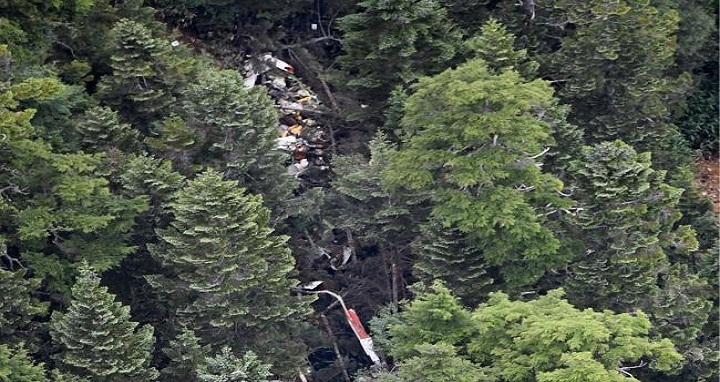 Dhaka, 11 August, Abnews: All nine people aboard a rescue helicopter which crashed in a mountainous area in central Japan during a training flight on Friday have been confirmed dead, officials said Saturday. A search and rescue operation after the incident was conducted in Gunma prefecture, northwest of Tokyo. “All the nine people were confirmed dead by noon today,” a local official told AFP.